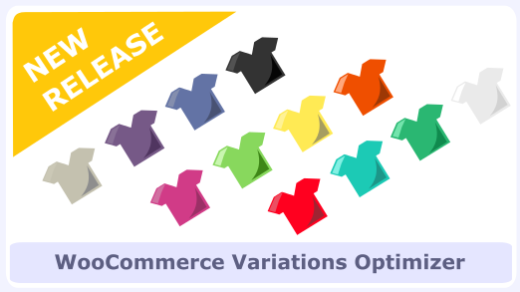 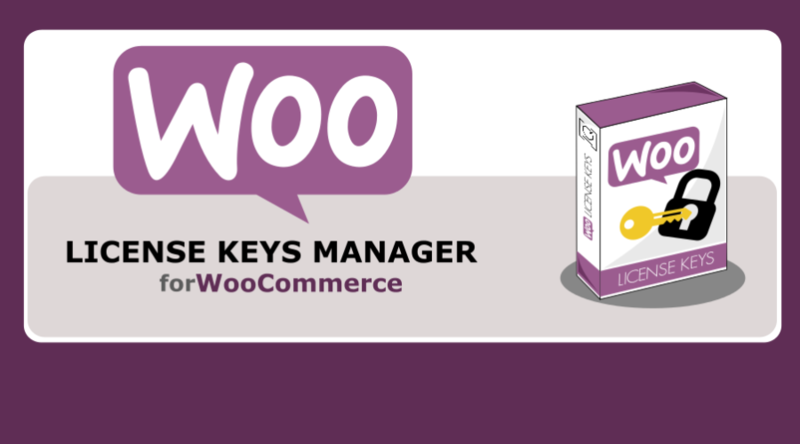 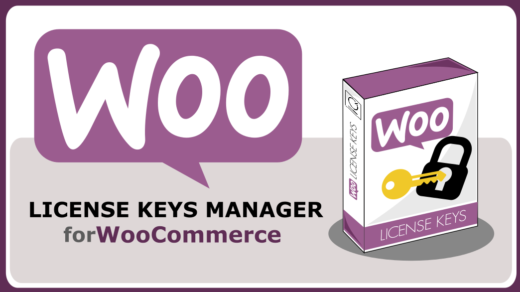 Transform your WooCommerce setup into a License Key manager and start earning your sweet money! 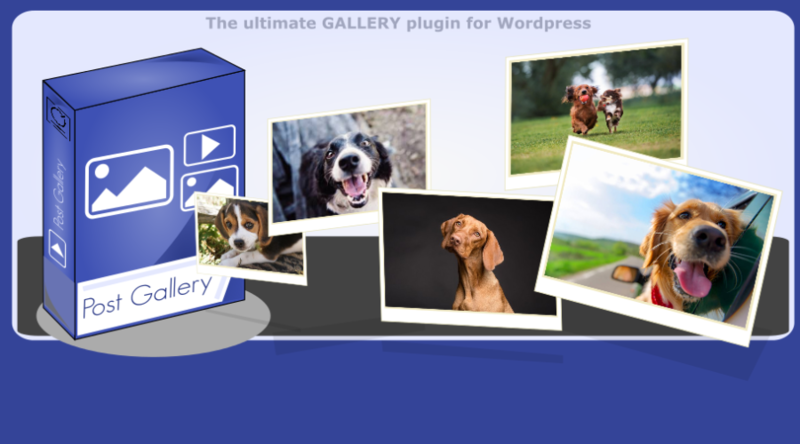 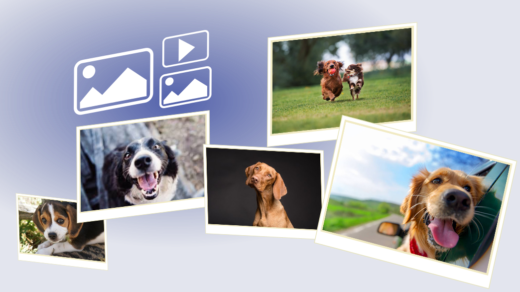 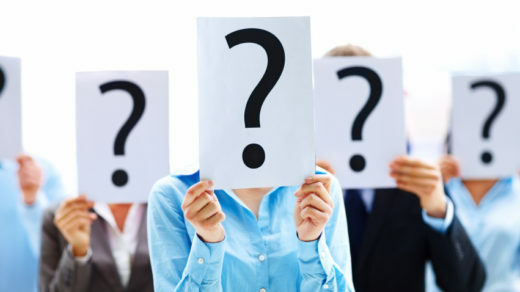 Post Gallery is the ultimate Gallery solution for Wordpress. 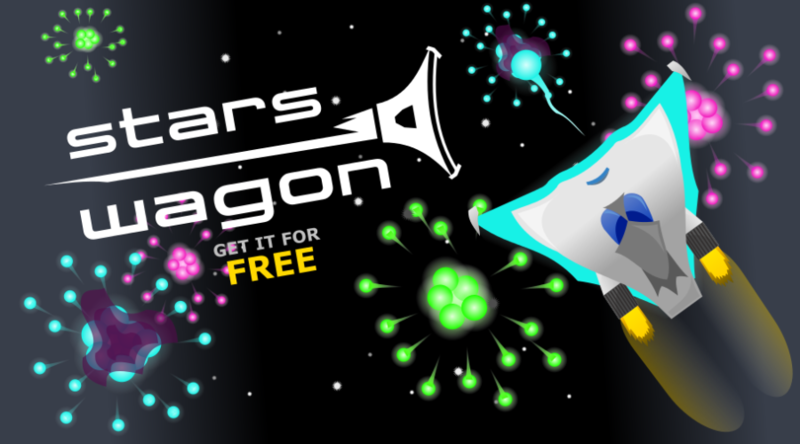 Our retro scrolling shooter for PC. 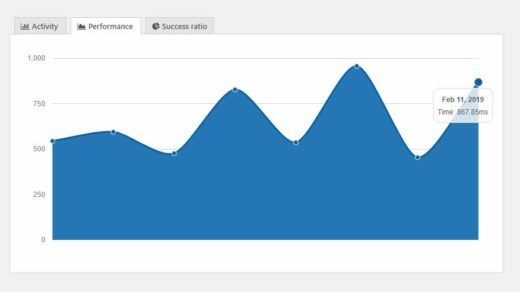 Made using Unity 3D.